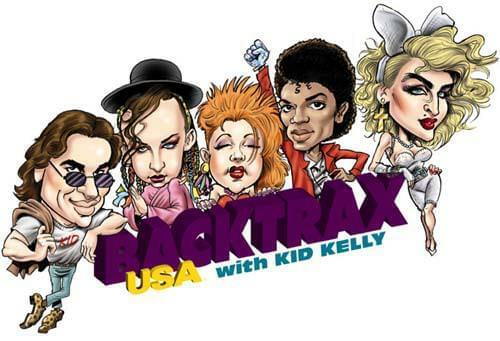 The sold out Bridges concert from Madison Square Garden is coming to Wilkes-Barre! 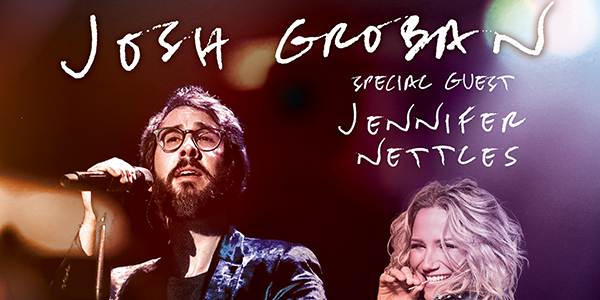 Josh Groban is also bringing along special guest Jennifer Nettles. In honor of Josh Groban‘s NEW DVD/CD Bridges coming out THIS week, we’re going to celebrate with a little fun… Head on over to Magic 93’s Official Facebook AND Instagram (@magic93radio) pages to win a pair of tickets to the show on us! Just comment on that days post for your chance to win!